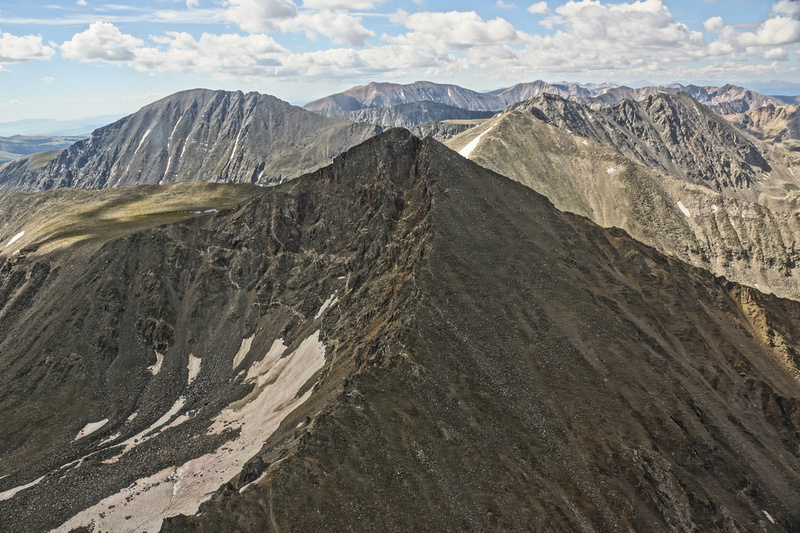 Pacific Peak in the proposed Tenmile Range Special management Area. The Continental Divide Wilderness and Recreation Act would preserve roughly 58,000 acres in Summit and Eagle counties as wilderness and special management areas. The proposal would add wilderness to the Holy Cross, Eagles Nest and Ptarmigan Ridge wilderness areas and create new standalone wilderness areas for the Williams Fork Mountains, Hoosier Ridge, and Tenmile Range.